The power to modify the wellsprings of life has reached a new level with the advent of a gene editing technology called CRISPR. One can sit down at a computer and type in a DNA structure and behold it will materialize. Furthermore, its not only a matter of plants but of insects, animals and even humans. One hears of plans to eradicate mosquitoes, moths and mice using gene editing. It is tragic that the fabric of existence is being torn asunder and this for objects- the most narrow, vulgar and crass-to produce a franken-salmon ready for market in one year instead of three, an apple that won’t brown upon slicing, soybeans resistant to weed killers so that they can be inundated with impunity. These issues are unprecedented and require a considerable grasp of biology and other sciences and yet people are coming forth with this knowledge. The issues are intricate, complex and esoteric yet those who grasp them are out-going, articulate and vivacious- as befits champions of life. As one of the mightiest thinkers said, “mankind never sets itself a problem it can solve”. Here they are then defending aliveness on behalf of all of us- we invite you to watch the magnificent seminar which occurred at the “Soil not Oil” conference held in Richmond, California, last year. In addition to their words note their body language- these people are alive! This video renews our faith that renewal will spring from the grassroots despite the gathering darkness. Created from UNHULLED organic black sesame seeds. This is a fragrant and delicious oil. Try it on a broccoli bud or celery stick. It is a highly concentrated expression of UNHULLED Black Sesame Seeds and digests immediately. It is an energy rejuvenator and is thus a remedy for a tired and aching body. This fragrant oil is a wonderful moisturizer for the skin. But what do these terms actually mean? And how can consumers know if the foods they’re buying – usually at a premium – were grown or raised in an organic environment? The US Department of Agriculture, or USDA, is tasked with setting minimum organic standards that farms of all sizes must meet, and then ensuring compliance with those standards. 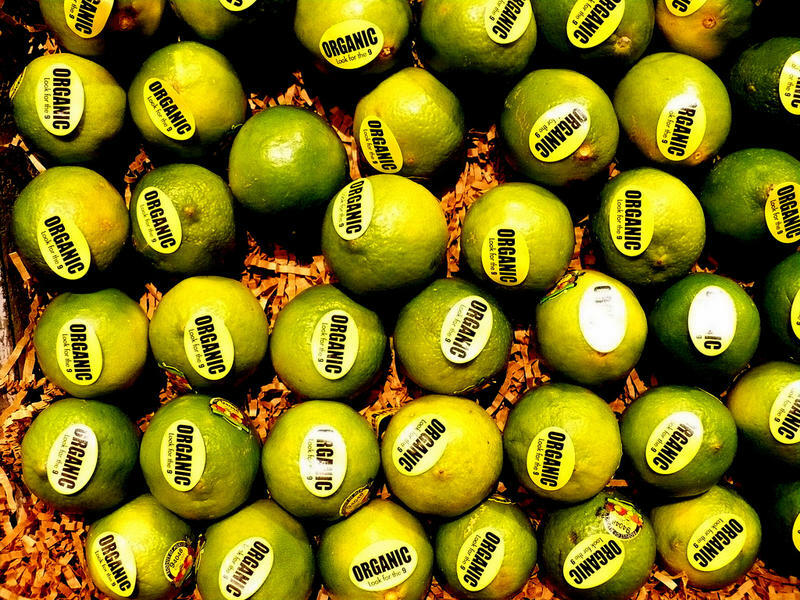 “Starting in 2002, federal regulations were governed to create a minimal standard for organic. So in a nutshell it means: for a minimum of three years before having the right to use that label, a farmer must shun almost all use of toxic agrochemicals. In terms of caring for their animals, it means there are no antibiotics and many other drugs, like synthetic parasiticides, poisons that might end up in the tissue of the animal, or the milk, or the meat, or eggs. And certainly no genetically engineered organisms, either in the feed for the animals or pharmaceuticals,” explains Mark Kastel, co-founder of the Wisconsin-based Cornucopia Institute. (Mercola) “Fed Up,” narrated by Katie Couric, investigates the misinformation touted by the processed food industry, and how these fallacies have created (and continue to drive) the global obesity epidemic. This includes the lies you’ve been told about calories and diet versus exercise, government subsidies that support the junk food industry, and government policies that prop up the processed food industry even though they’re harming public health. As noted by Couric, obesity has been a topic of discussion for the last 30 years. Entire industries have grown around it. All sorts of diets and exercise programs have promised lasting results. Yet the problem has continued to balloon, seemingly out of control. In 2014, the obesity rate among American adults hit 38 percent — a 3 percent increase from 2012. Researchers looking at obesity rates around the world note that for the first time in history, obese people now outnumber those who are underweight. One in 5 American deaths is now associated with obesity,6 and the younger you are, the greater obesity’s influence on your mortality. Considering one-third of American children between the ages of 2 and 19 are now overweight or obese, chronic disease and mortality rates will likely climb dramatically in coming decades.